Let's Refurb! 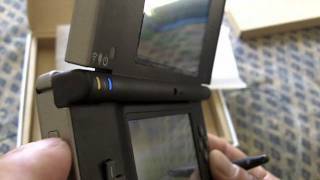 – Nintendo DSI XL Charging Problems! Nintendo DSi not booting up.